Raise awareness about the majestic Horse Chestnut tree (During the first 40 years of the 20th century, blight destroyed 3.5 billion American chestnuts. no comparable devastation of a species exists in recorded history). Plant 1 million American Chestnut Trees a year. The Background: The game of conkers is an English school kid game. A seed from the horse chestnut tree (AKA a conker) is attached to string. 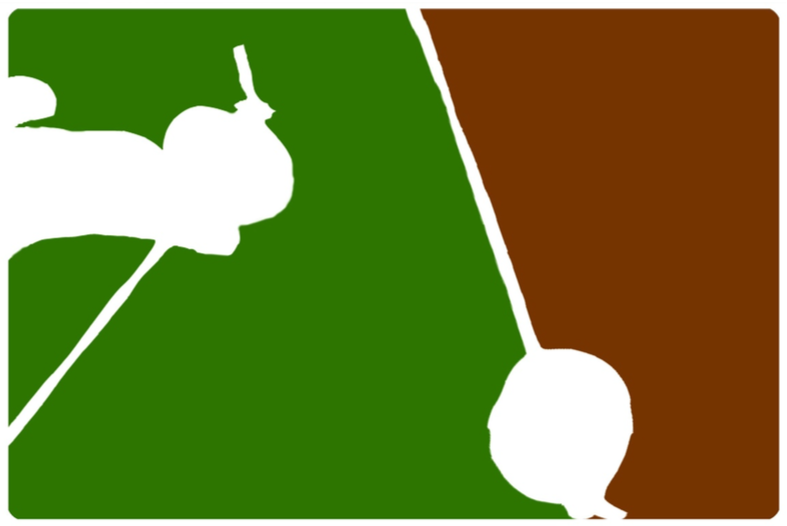 Each player takes turns to swing their conker at the other in an attempt to destroy it and win. In 1965 the World Conker Championships were set up in Ashton, Northamptonshire, England, and still take place on the second Sunday of October every year. In 2004, an audience of 5,000 turned up to watch more than 500 competitors from all over the world.